Did you know the famous NH poet, Robert Frost wrote a poem about a maple tree? 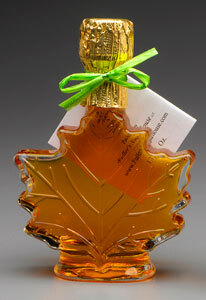 NH’s liquid gold…maple syrup is the flagship NH MADE product for the month of March! Find maple syrup, maple cream, maple fudge, maple scented candles, maple roasted nuts, maple caramel corn, maple cotton candy, maple candy and more at our NH MADE maple member locations! 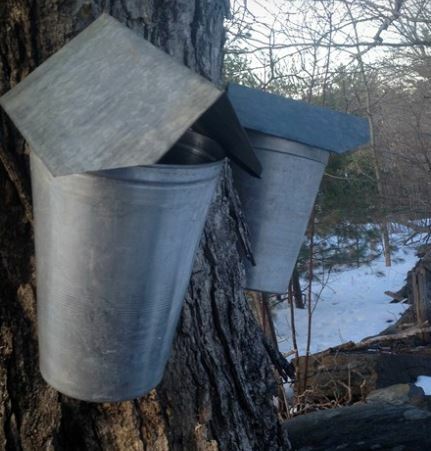 Find a complete line up of maple activities this month at the NH Maple Producers website: http://www.nhmapleproducers.com. Discuss how maple syrup is made, take sugarhouse tours and find delicious maple products to sample and purchase. Many of our maple producers have recipe links like this one on their sites as well!